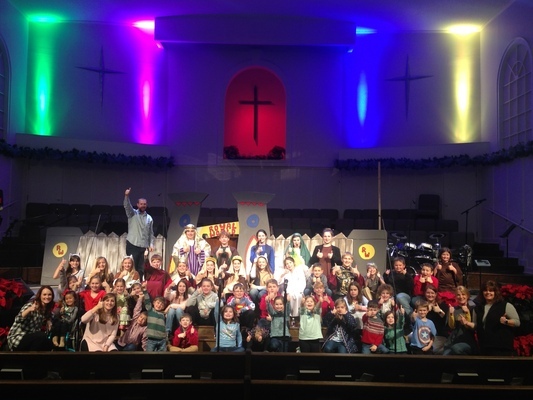 Preschool and Children’s Choir gives our K3-6th Graders the opportunity to worship the Lord through music and drama. Preschool Choir is for children who are in K3-Kindergarten, and Children’s Choir is for kids in Grades 1-6. 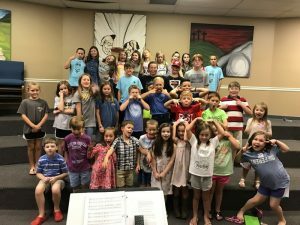 These programs begin in September, when both these choirs begin preparing for a special Christmas program that the children present to the church in December. 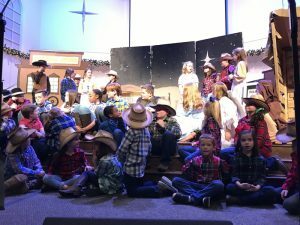 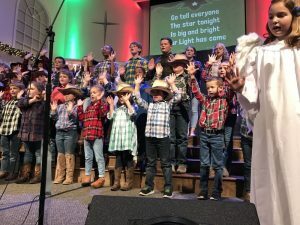 Additionally, some years the Children’s Choir will continue to meet throughout the Spring and present a Spring program for the church in April. 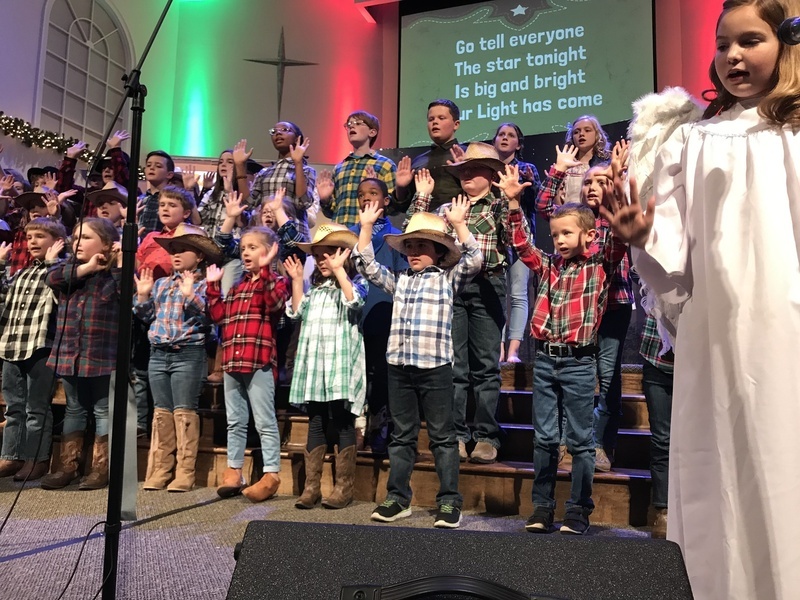 Through Preschool and Children’s Choir, we want the spotlight to be on the Lord with every program that we prepare, giving Him the honor and glory that He deserves! 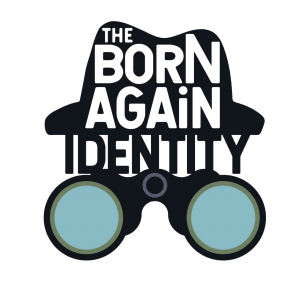 In the spring of 2019, our Children’s Choir is working on a program called The Born Again Identity, which the children will present to the church the evening of April 7.